Don’t depart with furniture that has been made of sentimental value to you. Maybe, every year your family comes over in Christmas time and Grandpa Joe sits in his favorite spot on the recliner and your mother sits in the corner of the sofa to relax and watch Christmas shows that come on repeat. Even though your upholstery is becoming worn out, you despise the thought of having to throw out not only an investment, but great memories too. Maybe you have children in your home who have made it a routine to spill at least one unknown substance daily or guest at your commercial business who make the very human mistake of spilling coffee on the upholstery. Do you know how to remove those spills and stains? If you don’t, Tile and Grout Cleaning Garland’s wise technicians know just the trick for your furniture cleaning. We have technicians who have many years of hands on experience with many different types of fibers and upholstery. Don’t become weighed down by prices that you can’t afford. We will work with you. Just give us a call. 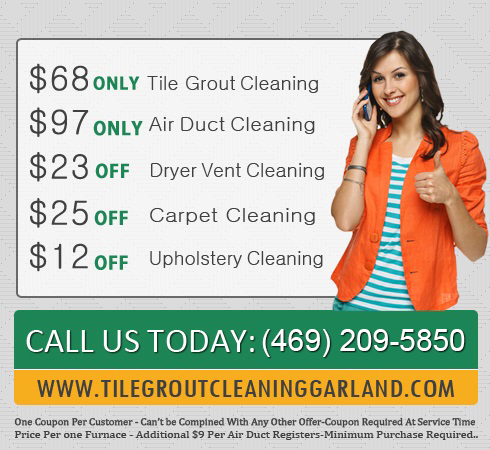 Tile and Grout Cleaning of Garland are the premier and professional furniture cleaners in Garland, Texas. Steam upholstery cleaning has never been easier than now with our attentive staff and technicians who have many years if hands on experience handling our powerful truck mounted steam cleaners. 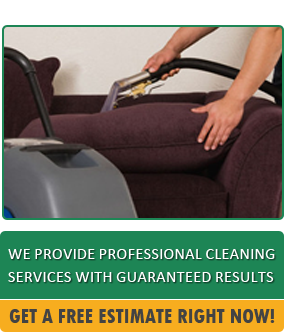 Our sofa cleaning services includes the hard to reach places on your upholstery. We believe in a safe and gentle way of home cleaning services. However, our agents are strong and powerful enough to rid your upholstery of stains and smells. Tile and Grout Cleaning of Garland are raved about by current customers are the champion choice amongst sofa steam cleaners. Our solutions are made with natural and organic ingredients and are 98 percent biodegradable. This means that we have eco-friendly products.